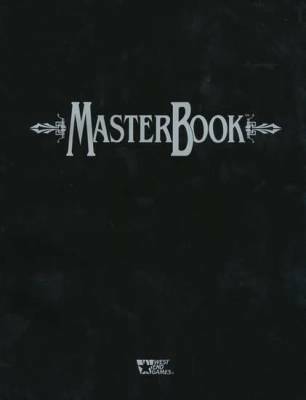 This master book allows you to type in information about something/an activity. This book is used for time management problems it will help to fix them without any further stress. This lets you to make a schedule and share it with family and some freinds.